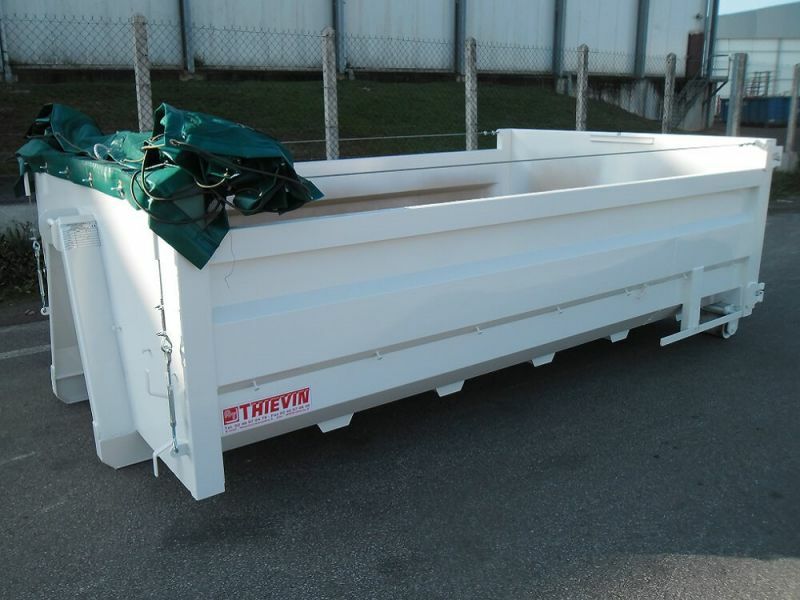 The company THIEVIN' offers boxes and dumpsters class 1 (for trucks with GVW of less than 12 tonnes), extensions fixed and available from 3 to 10 m³. Small footprint, this box corresponds to the needs of the communities. They are adapted to the storage and the transport of large volumes and can be broken down into specific models: with net box, box with tarpaulin, grid box or box OM. 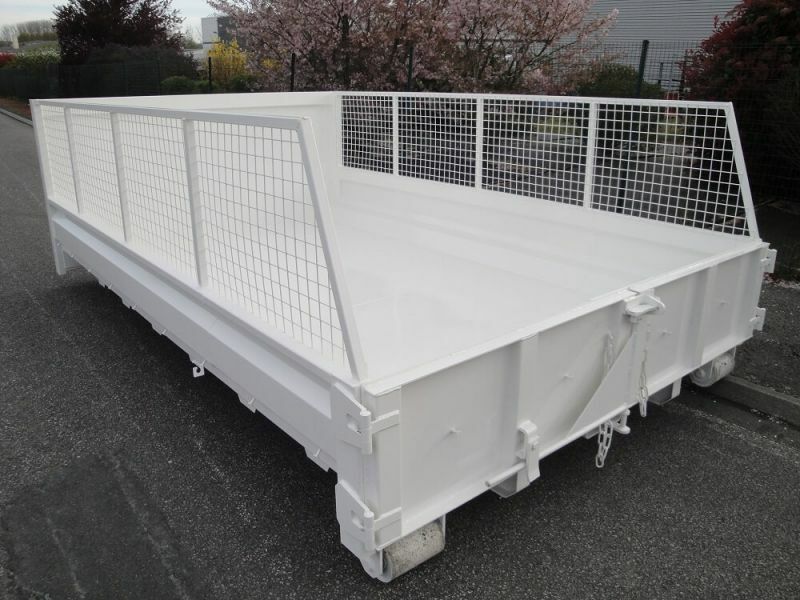 The advantage of this range of boxes and dumpsters fixed racks of 3 m³ is its low weight which allows it to be adapted to the trucks of 3.5 to 12 tons. 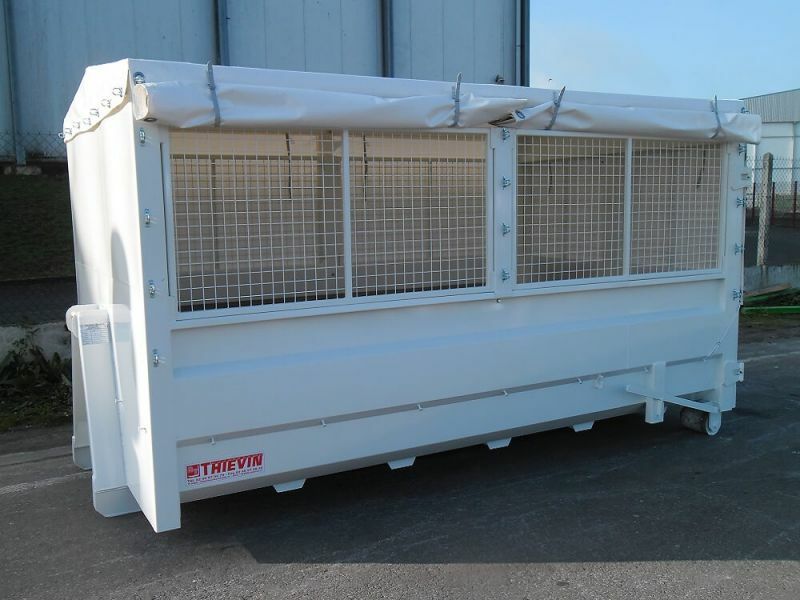 This range of boxes and racks fixed THIEVIN' dumpsters is suitable for the transport of light waste in 3.5 ton truck, or heavy waste by truck to the GVW up to 12 tons. 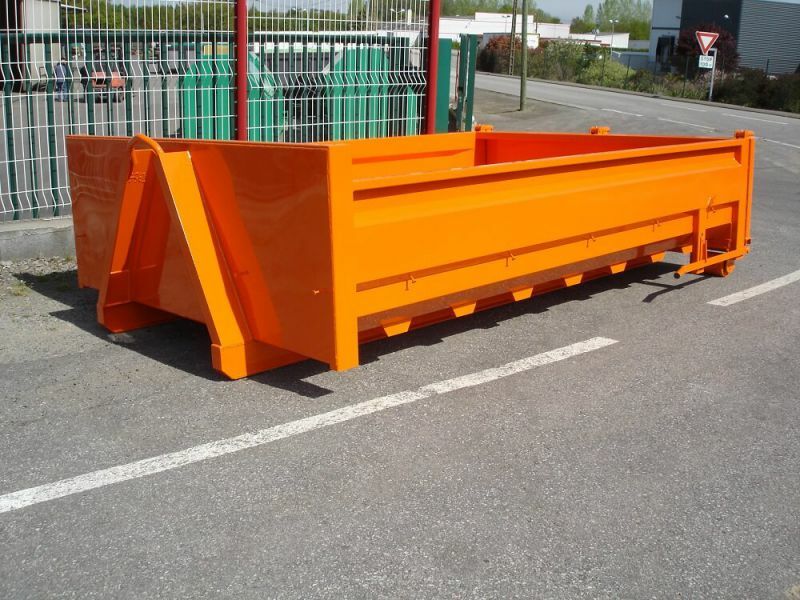 This range of boxes and racks fixed height 1.50 m and length 3,20 dumpsters is adapted to the capacity trucks up to 12 tons and carrying any kind of bulky waste (collection, paper, cardboard, green waste). 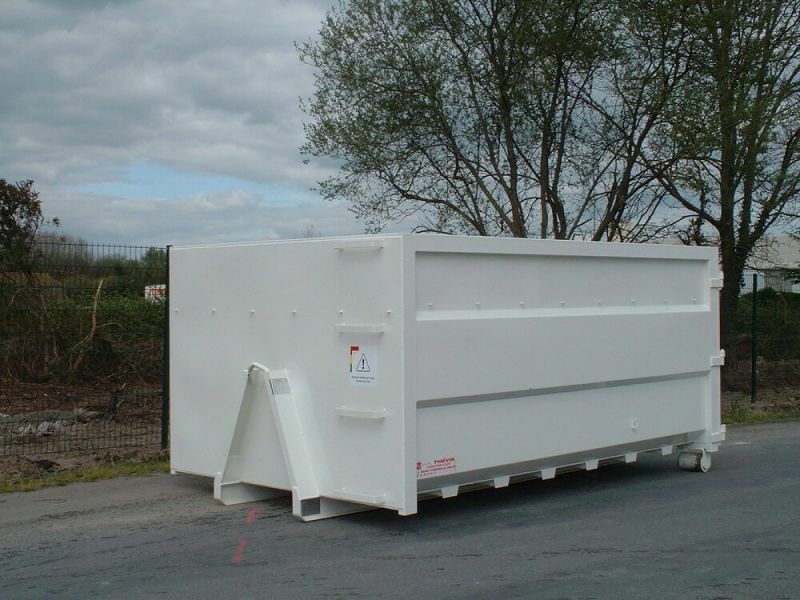 Our range of boxes and dumpsters fixed boards of 10 m³ will be ideal for all your needs for collection or transport of waste.